Wibbly wobbly timey wimey, just how we like our Doctor Who. 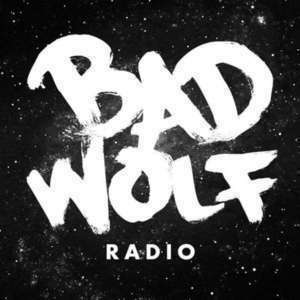 We are back with another episode of Bad Wolf Radio. Those eyes. We talk about David Tennant's kind of appearance in the new Jessica Jones trailer. Big scary monsters. We walk through all the Toby Whithouse written episodes and discuss similarities with Before the Flood. Remember when. Aaron talks about a couple Doctor Who episodes (Rose, Utopia) he went back and recently rewatched. Explain it to me. We review the latest episode of Doctor Who, Before the Flood.